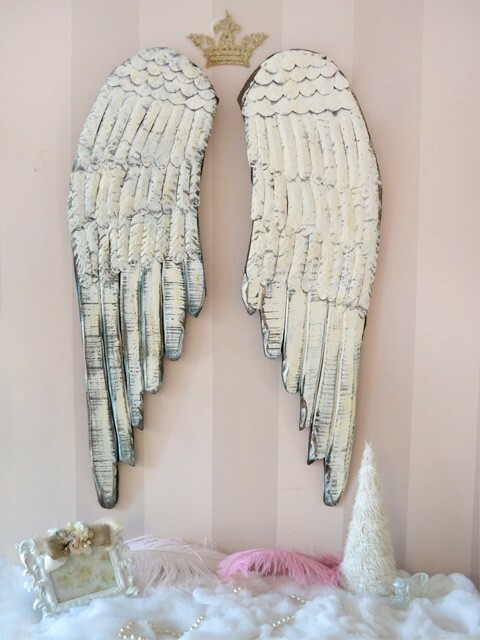 The very lucky winner of this pair of angel wings is Tanya904! Congrats! Tanya, please contact me at ashley [at] decorologyblog [dot] com with your shipping information. Thanks to all who entered - and stay tuned for future giveaways! winner chosen by random draw using random.org. Participants with more than one comment were only counted ONCE.